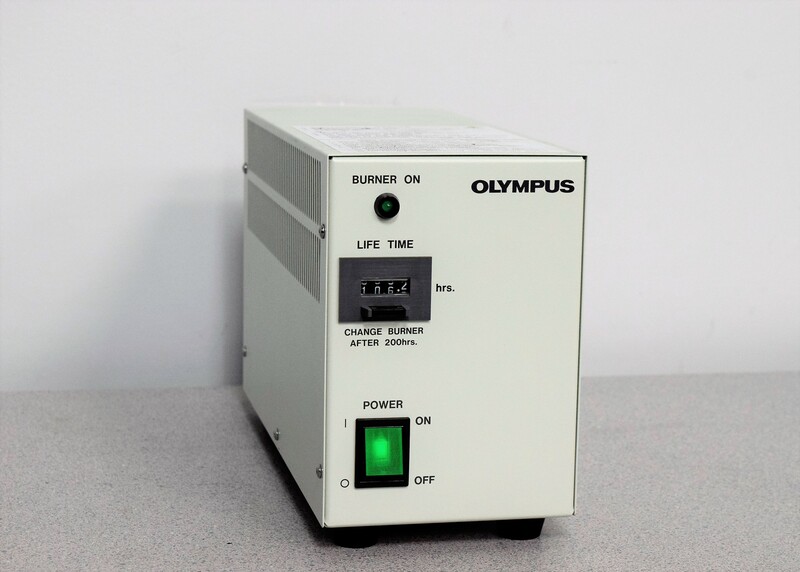 Olympus BH2-RFL-T3 Power Supply for 100W High Pressure Mercury Burner Warranty . New Life Scientific, Inc. This power supply was tested by our technician with a light source. It still has just over half of the burner hours left on it. 106.2 burner hours used.